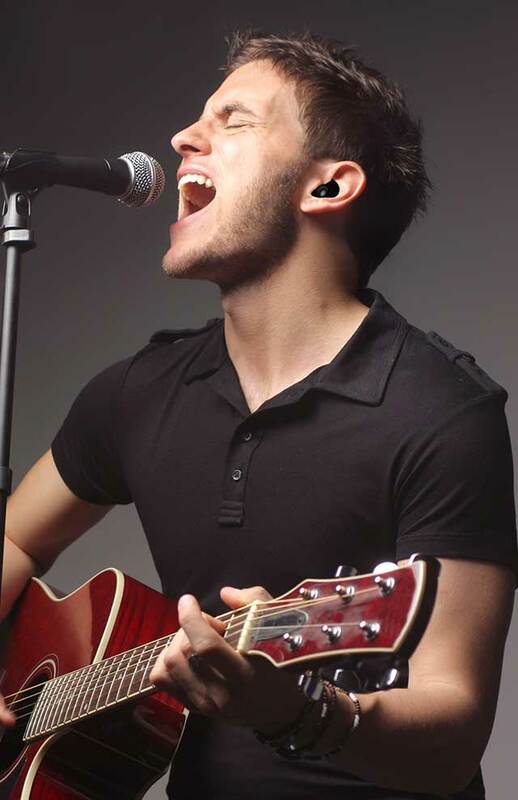 Decibullz earpieces are the only re-moldable custom earpieces in the world. Simply re-heat and re-shape. Simply heat the Decibullz earpieces with warm water for 3-5 minutes, the earpieces will become soft and ready to shape. Decibullz earpeices easily shape to the exact fit of your ears. Place the pliable earpeice in your ear and form them for the perfect fit. I was thrilled with how the overall level felt comfortable. Quickly removing them, I knew that the club would have been too loud for me and off-limits without adequate protection. Customizable ear plugs that’ll deafen sudden sound bursts (like gunshots)—no batteries required. If the fit isn't quite right just start over again. If you’ve ever fit a mouthguard, you can fit Decibullz. Soften them in boiling water, press into your ears, and in minutes they harden to deliver a snug fit and clear sound. 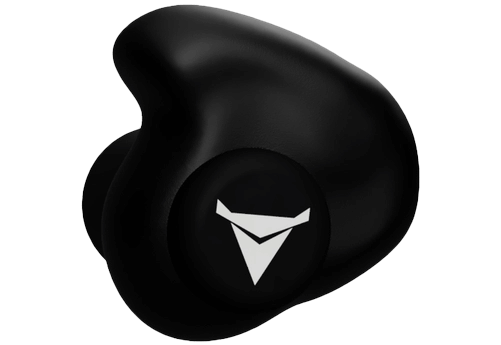 Decibullz set out to create a custom fit, comfortable, set of in-ear plugs, and they succeeded greatly. 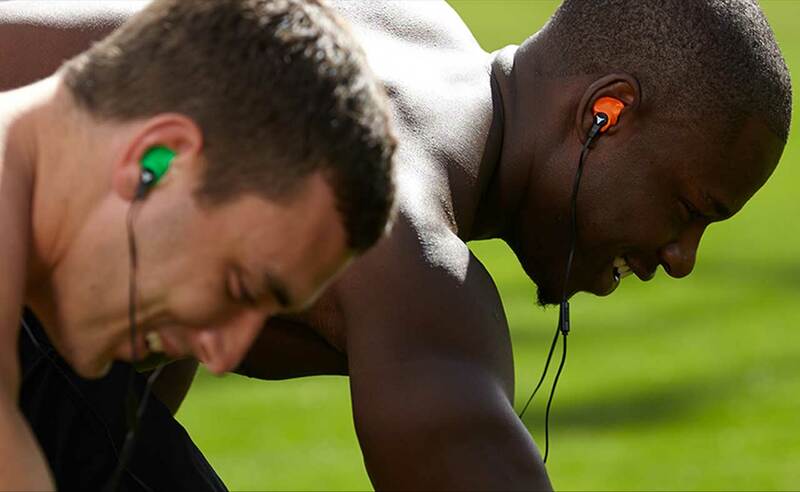 Our custom headphones for sports and fitness are specifically designed with athletes in mind. Whether you're running, biking, skiing, weightlifting, dancing, or partaking in any other physical activity, you'll enjoy a more comfortable, secure fit — along with award winning audio quality. 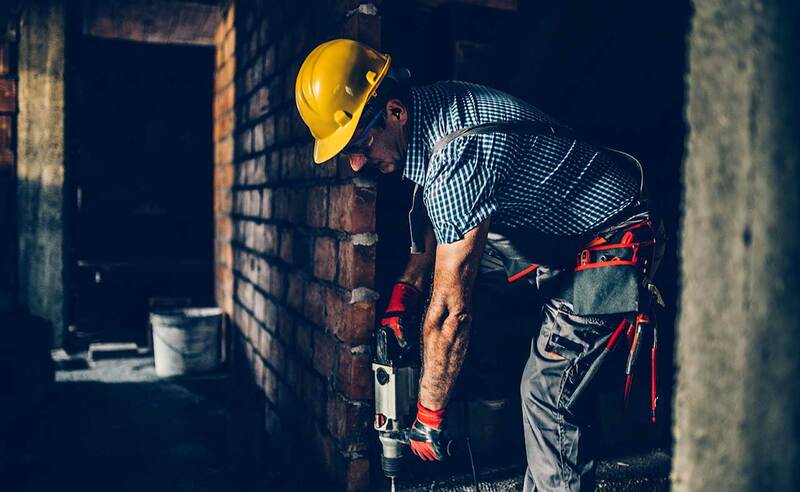 We offer high-quality earplugs for manufacturing and construction that provide the ideal combination of comfort, fit, and noise isolation. Our custom earpieces are more comfortable, more secure, and isolate noise more effectively than competing hearing protection products. Our custom-fit hearing protection for shooting sports can be molded to the exact shape of your ear. Unlike traditional “one-size-fits-all” earplugs that tend to fall out or become uncomfortable, our custom-molded earplugs for shooters provide a comfortable, secure fit with top rated noise protection. We offer innovative ear protection for musicians that provide the ultimate combination of style, comfort, noise isolation, and sound quality. Our patented DIY custom-fit products can easily be molded to provide the perfect fit for your ear at an affordable price. Our custom molded earplugs are perfect for traveling. Block out the rest of the world with the comfortable custom earpieces. The small and light design makes them extremely portable for wherever you need to go.